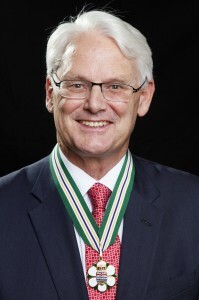 Gordon Campbell has been an exemplary British Columbian and a visionary leader. 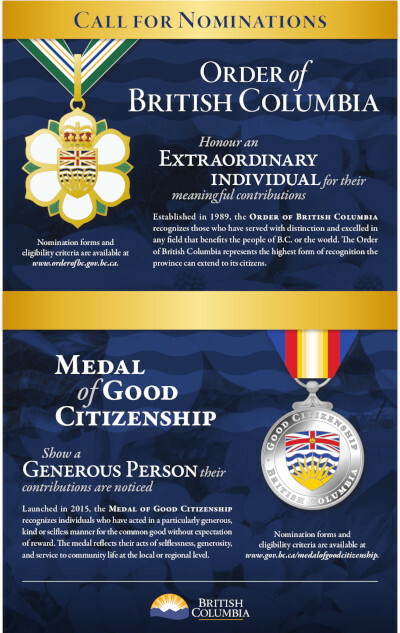 In business, as a volunteer, a City Councillor, President of the Union of British Columbia Municipalities and Mayor of Vancouver, Mr. Campbell worked tirelessly for his community. As Mayor, he helped set the foundation of Vancouver’s world-renowned liveability. 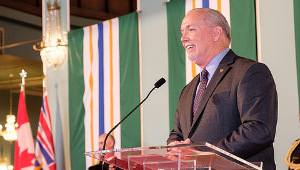 He led redevelopment of False Creek’s North Shore and Burrard Inlet. 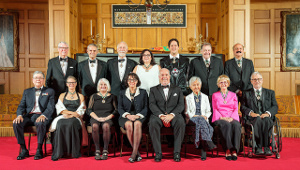 He presided over the creation of The Hasting Institute, the regional District’s Council of Councils, City Caucuses, and the regional Creating our Future program. As M.L.A., Leader of the Opposition and then Premier, he demonstrated the importance of public service, pride in our province and meeting challenges and grasping opportunities by working together. Mr. Campbell launched the nation-building Pacific Gateway program, investing in ports, highways, railways and airports to capture growing Asia Pacific Trade. He led British Columbia’s largest-ever expansion of health care and education services, including seven new universities. 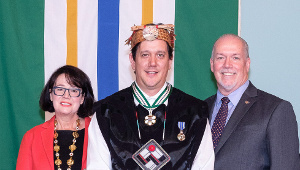 Under his leadership, British Columbia became a leader in tackling climate change and took historic steps to build a New Relationship with First Nations. 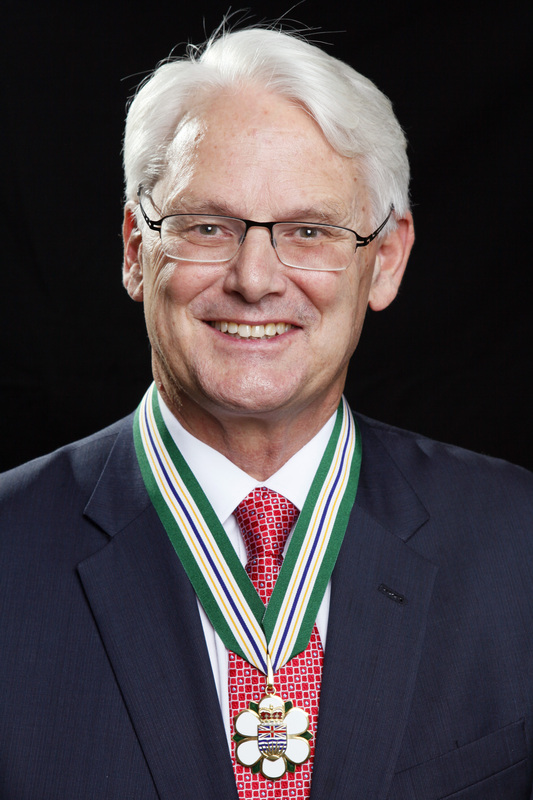 Mr. Campbell was instrumental in bringing the 2010 Winter Olympic and Paralympic Games to our province and worked tirelessly to make sure the highly successful Games belonged to all British Columbians and all Canadians.